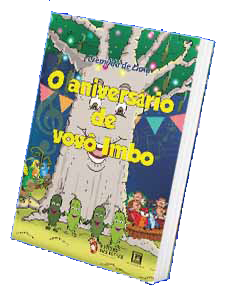 Editora das Letras – "Thinking about the future"
We offer a wide range of works for professional and human development! With a special focus on didactic and school content. We follow the innovations of the market. Our commitment to quality is equal to our ambition and our respect for authors and readers. Innovation – attentive to new trends and technologies. School textbooks – priority to contents and methodologies. Professional team – from design to execution and printing. 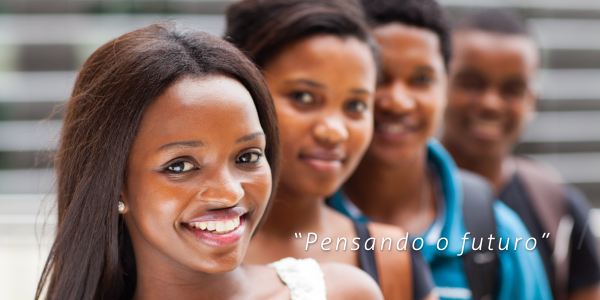 Contribute to the economic, social and human development of Angola and Angolans. Thinking about the future by creating the present. help students achieve better school outcomes. It is also our commitment to give voice to the Angolan authors, facilitating the dissemination of their works. We are and will be attentive to the literary needs of Angola. We create and keep on creating books and tools that fit the reality of the country. We give and keep on giving preference to national authors. Respect for life, people and the environment.